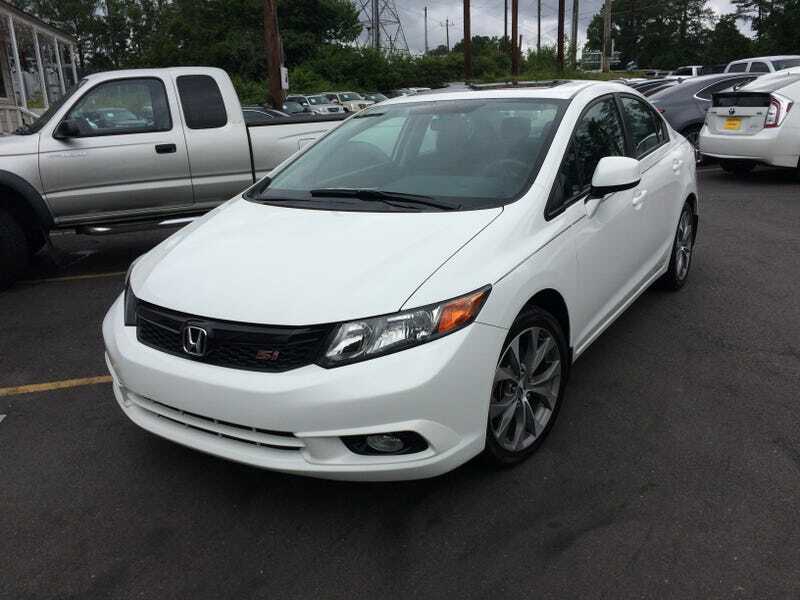 It’s a 2012 Civic Si. He’s my friend who used to have the TSX wagon. He wasn’t enjoying that so he sold it to his parents and bought this instead. I’ll have to drive it next time I see him.